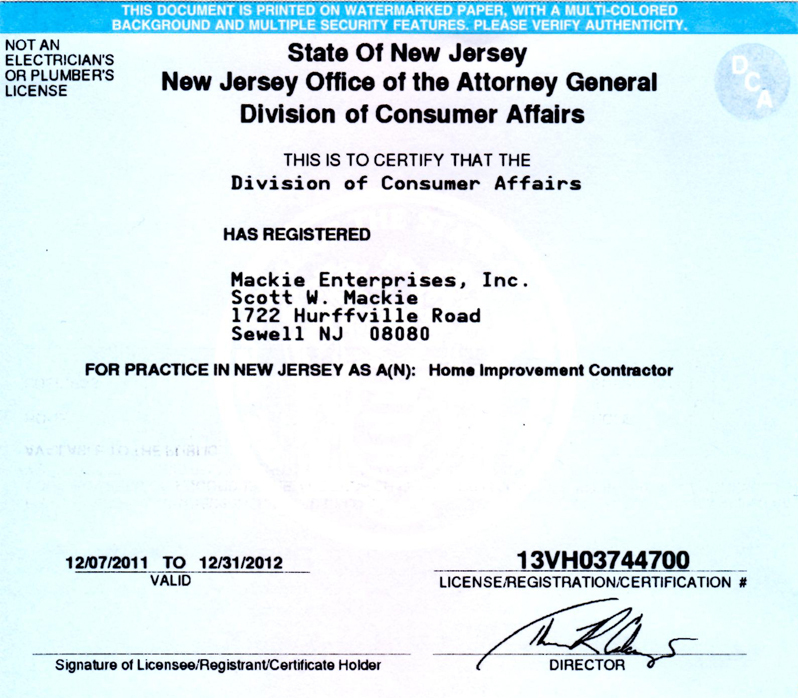 Mackie Enterprises' mission is to offer the consumer quality products and cost-effective solutions. We have many years of experience and a friendly customer service staff willing to take the extra time to assure your satisfaction. To purchase our products, please visit our eBay Store. Please click on the link in the left column to download our product catalogs. MOTORCYCLE TIE DOWN & TRANSPORTATION SYSTEMS – We stock a large selection of innovative motorcycle transportation systems. These products include the self supporting wheel chocks by Condor, Bike Pro, and M&R Products. We also offer removable, permanent, and repositionable wheel chocks. Other products include a large assortment of D-rings and attachments, E-track, aluminum load track, and an entire line of tie down straps. ALUMINUM RAMPS – We stock over 50 varieties. No drop shipments, therefore we can provide instant shipping. We have the solutions for loading motorcycles, cars, ATV’s, snow blowers, lawn mowers, and snowmobiles onto pickup trucks, trailers, sheds and all other surfaces. Our first-hand experience serves us well when exploring options and offering suggestions to meet your needs. Currently only several of our ramps are available online in our eBay store. All other ramps can be viewed, selected, and then purchased from our catalog, or by visiting us at events around the country. WHEELCHAIR RAMPS, & PORCH LIFTS – We are an authorized distributor for Prairie View Industries, the manufacturer of the finest ramps in the world. We maintain a large inventory of their portable wheelchair ramps, including threshold, singlefold, and multifold. We also sell and install aluminum modular ramp systems w/ handrails. Mackie Enterprises is an authorized dealer for Ram Manufacturing LTD, selling and installing their Trus<T>Lift line of porch lifts. Our years of experience enables us to assist you in determining the correct solutions to your needs. TRAILER & MOTORCYCLE SECURING – a new product line that we are quickly developing. We are a distributor of the finest locks in the world, Master Locks. Currently we only offer our Master Trailer Locks and other Master Lock Products in our eBay store and at the events we attend. A product catalog will be ready in the near future. Motorcycle locks will be introduced in the coming months. Be sure to visit our website frequently—we are always offering new and exciting products.